Llama Restaurant offers delicious and fresh Peruvian cuisine in St. Augustine. 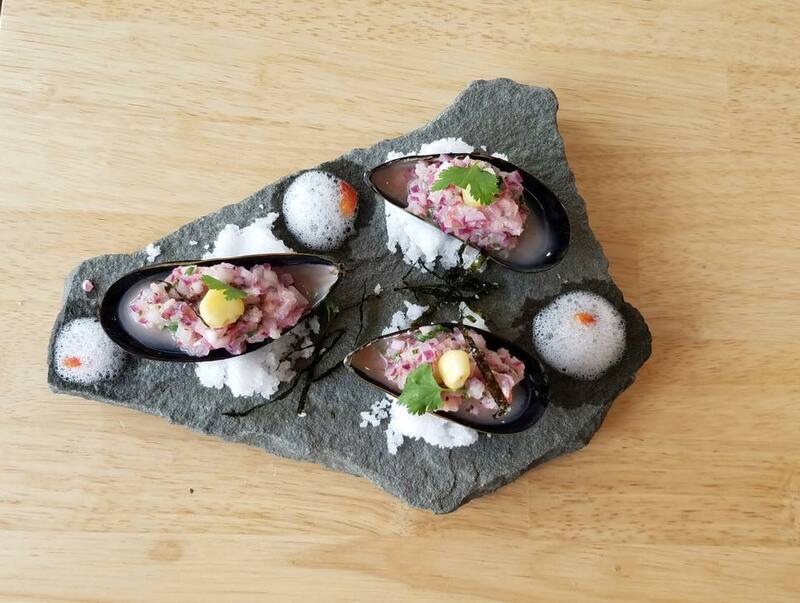 Offering a variety of delicious Peruvian dishes, desserts, and drinks, Llama Restaurant serves what it calls "New Peruvian Cuisine." The restaurant's 27 year-old Chef Marcel Vizcarra has earned acclaim in St. Augustine for his beautiful and flavorful dishes. 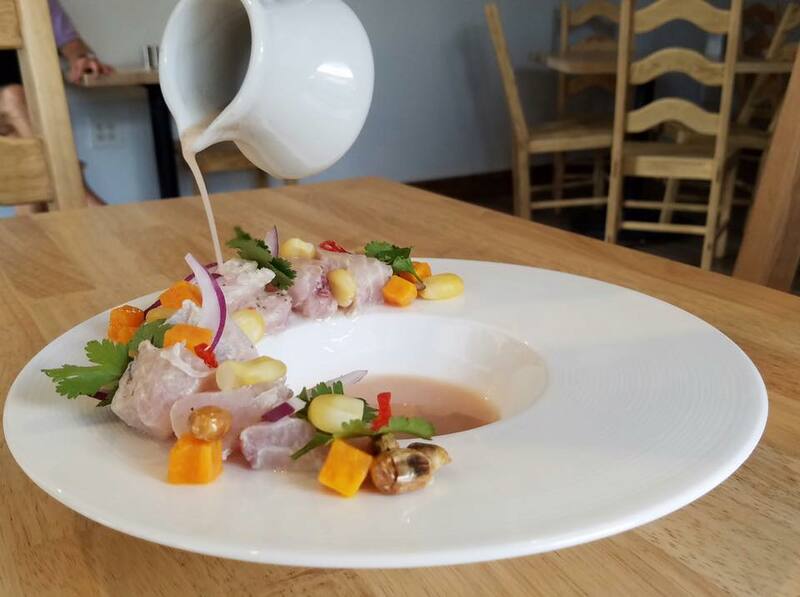 Chef Marcel is a Peruvian native, incorporating locally-sourced from St. Augustine, including the area's bountiful fresh seafood, into his culinary creations at Llama Restaurant. Chef Marcel has also partnered with Micro Greens of St. Augustine to grow exotic Peruvian produce for his dishes in hopes of offering new culinary experiences to the city's residents and visitors. In addition to his beautiful dishes and desserts, Chef Marcel offers a variety of fresh drink options infused with Peruvian flavors, like the hibiscus mimosa. Llama Restaurant also offers a selection of wine and beer. Llama Restaurant opens daily for lunch from 10:30 a.m. to 2 p.m., and for dinner from 5 p.m. to 9 p.m. Llama Restaurant is closed on Tuesdays. For more information about this restaurant, please call (904) 584-9279. A friend recomended Llama for somthing different from the usual fare in St. Augustine. When we found several of our usual restaurants closed on Sunday night, we decided to give it a try. What a surprise! Very small, intimate surroundings and, once people find it, one that will be hard to get a table. Peruvian food, which I certainly had never had, is the base for dinner selections. Beef, chicken and fish dishes are all available for there's something for eveyone. The difference is the way they are prepared. I had the chicken which is done over potatoes with a cream sauce and very interesting seasoning. It was delicious! The person I was with had one of the more unusal fish offerings and said it was great. Everything is well priced and they also have an interesting selection of beer and wing, most from South America. Give this place a try and you'll be coming back.